Eco Tan Face Water Summer Beauty Must Have! 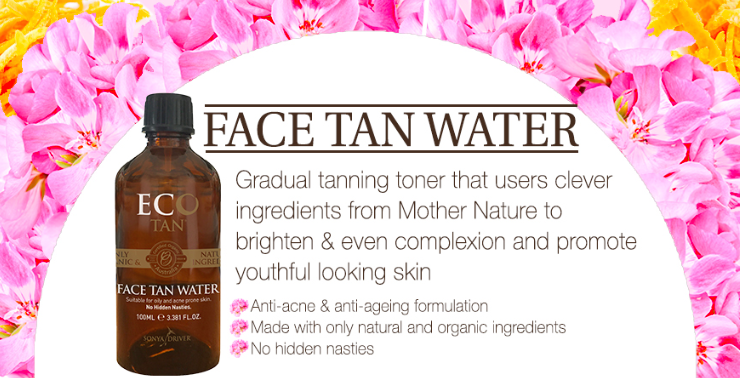 This summer I have replaced my regular facial toner with Eco Tan's new Face Tan Water! I apply it every evening after I cleanse my face and before I apply my moisturiser. This Face Tan Water adds a tan and radiance to my skin and best of all the formula is anti-acne so it doesn't clog my pores. 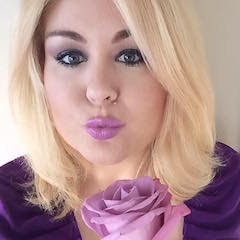 It also has anti ageing properties so it's perfect for mature skin. Apply moisturiser if desired, however it is not necessary as Face Tan Water contains hydrating properties. Because I wear medium / full coverage foundation everyday my skin doesn't tan natural because my foundation has built in SPF. 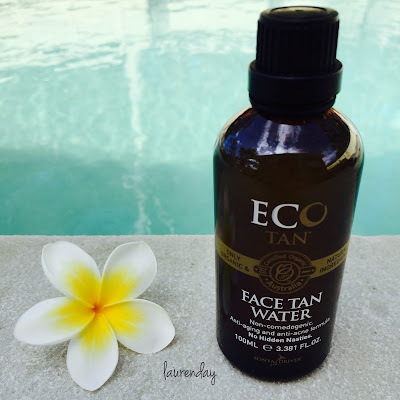 So Eco Tan's Face Tan Water is a great addition to my faux tanning routine! Most self tanning lotions are too thick for the face and can cause breakouts if you have combination to oily skin, like I do. 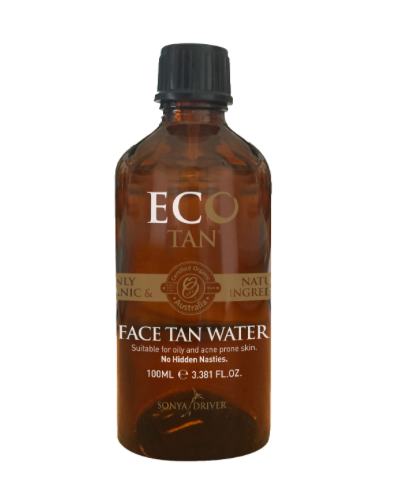 So ditch your usual fake tan for Eco Tan's Face Tan Water! I highly recommend it! 2015 was an incredible year for films. 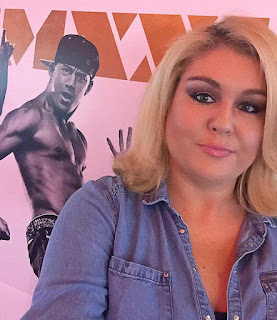 From the emotional 7th instalment of Fast and Furious dedicated to the late Paul Walker to the smash hit sequel Magic Mike XXL to the romantic Nicholas Sparks film The Longest Ride. It was certainly the year for movie sequels. 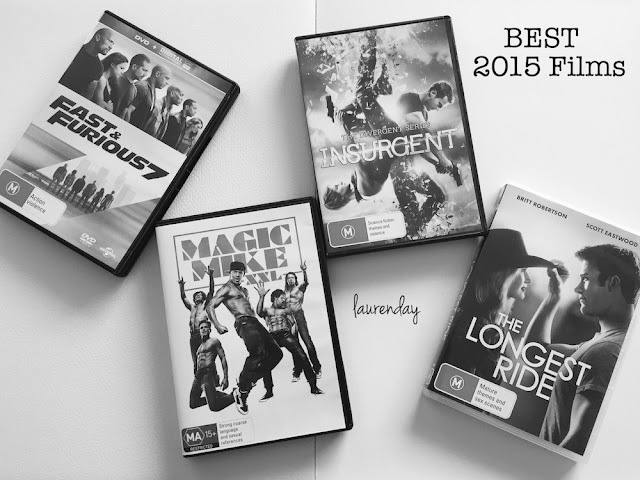 Here's my list of the best 15 films of 2015. 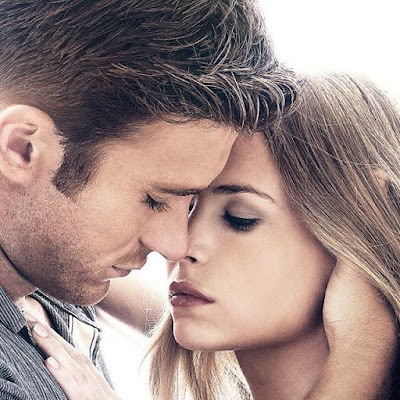 My Best Breakout movie star award goes to the talented Scott Eastwood for his charming role in the 2015 Nicholas Sparks film The Longest Ride. My favourite Movie Director in 2015 was Max Joseph for his film We Are Your Friends. Best Actor award goes to Channing Tatum for his incredible role in Foxcatcher, the sequel Magic Mike XXL and the scifi flick Jupiter Ascending. I am excited to see what 2016 brings for the Film industry. I can't wait to see the next instalment in the Divergent series; Allegiant due out in March. Plus the next Nicholas Sparks film The Choice staring Teresa Palmer and Tom Welling.